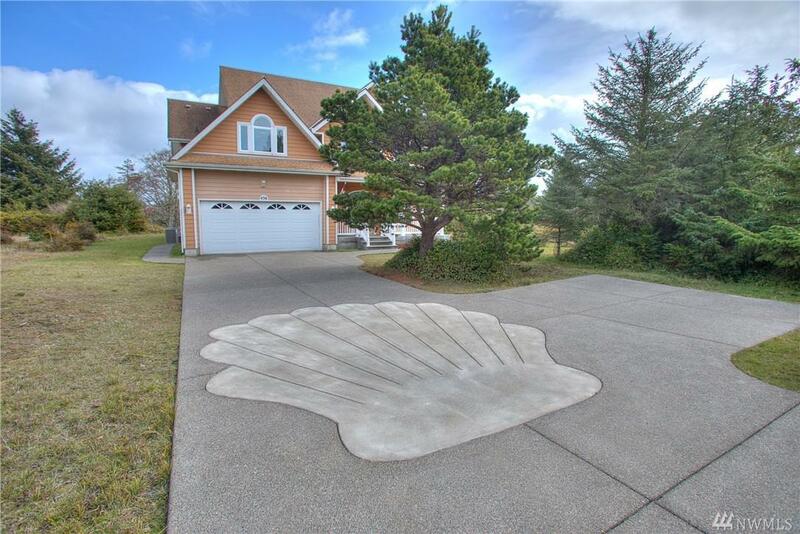 Beautiful custom built NW Architectural marvel w/attention to detail. 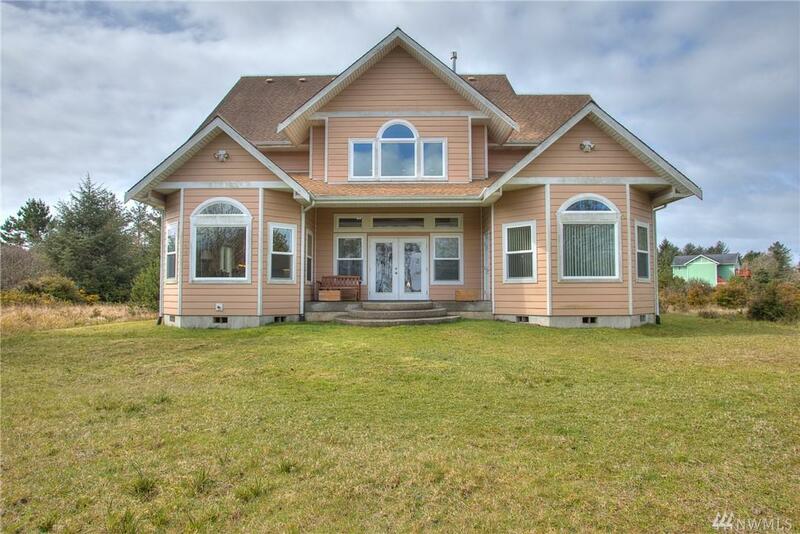 This Lake front home offers 4 bedrooms, master suite on the main floor, w/walk in closets and a luxurious 5 piece en suite, 3.50 bathrooms & a very large studio w/sweeping views of the lake. Beautiful kitchen, corian tops, SS appliances. 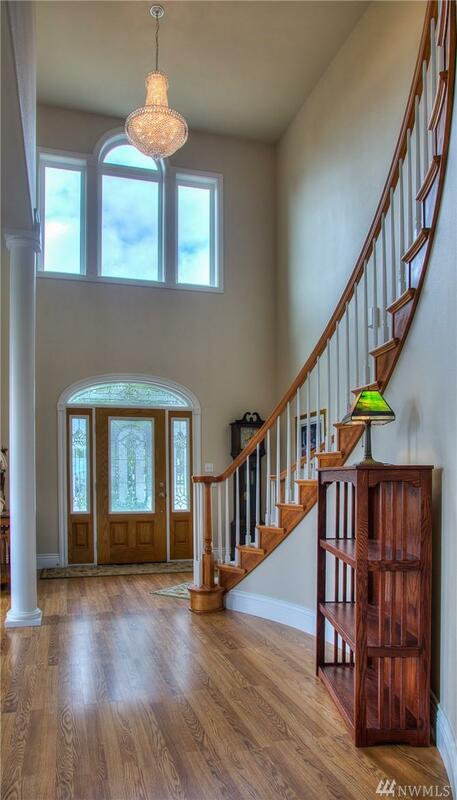 Elegant entry w/beautiful custom built spiral staircase, exquisite crystal chandelier. Wired for a generator, Central A/C & tank less water heater. 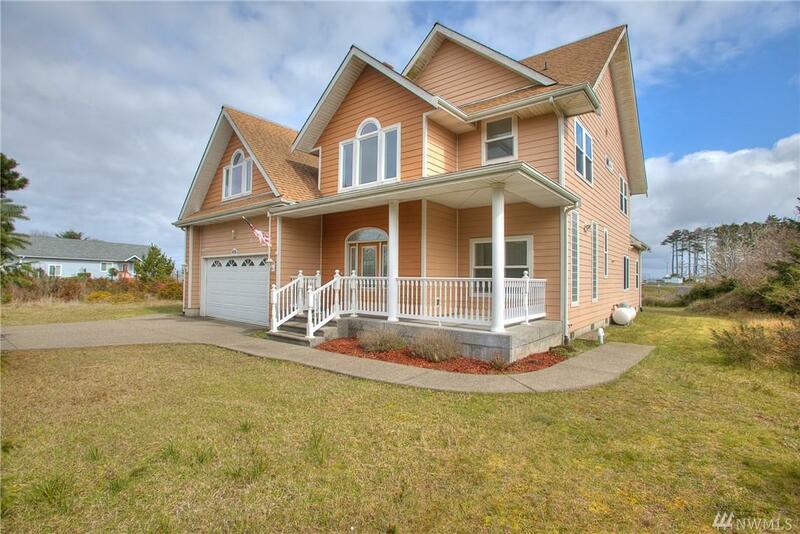 Close to beaches, shopping and much more.